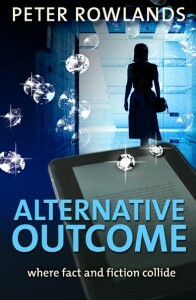 'Alternative Outcome' - FREE for five days! ‘Alternative Outcome’ – FREE for five days! Alternative Outcome, my first mystery drama, was free on Amazon (all markets) in Kindle format from 9 to 13 January 2017 (inclusive). But if you missed it, please take a look anyway. It’s very inexpensive, and a lot of people seem to like it. The free week netted over six thousand downloads. In case you hadn’t realised, thousands Kindle e-books are available free on Amazon all the time. It’s one of the ways in which authors try to build up their market presence and attract new readers. This was the first time one of my books had been on this kind of offer, and I was hoping it might creep up the rankings as a result. Alternative Outcome is a mystery story with a strong romantic thread. The leading character, downbeat journalist Mike Stanhope, has written his own mystery novel as a diversion from the rat race of his day job, basing it on a real events. But pretty soon he starts wondering if his fiction has come a bit too close to the truth. For those with an interest in the world of e-commerce, there’s a strong logistics background to the plot – but don’t worry if this means nothing to you; you don’t need to understand it to appreciate the various predicaments Mike finds himself in. However, if you do, you should find yourself smiling in recognition all the way through. I won’t argue with any of that! By the way, there weren’t many reviews on the Amazon US website when I wrote this post, but there were quite a lot on the Amazon UK site. Have a look there if you want to see more. There’s lots more information about the book on my website. See for instance this page. 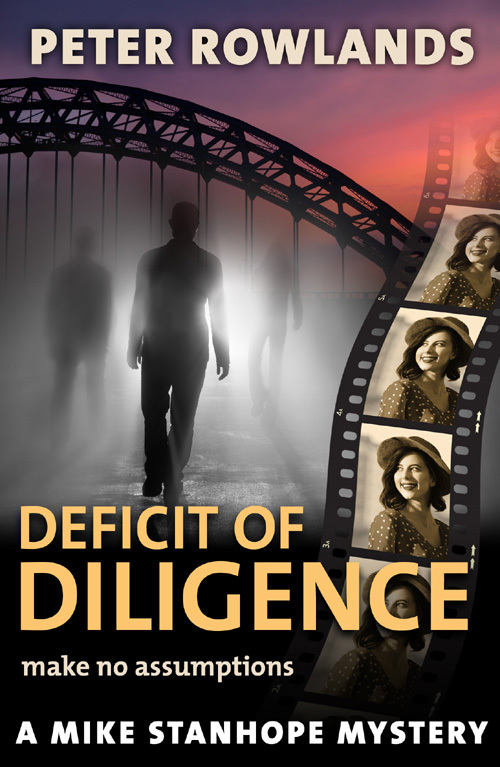 I published the follow-up novel, Deficit of Diligence, at the turn of 2017, so if you’ve read the first one, you might like to give that a try too. It’s at www.amazon.co.uk/dp/B01N0PRFV0.